The outlook for the iPhone 5C continues to look grim as Apple continues to slash orders from manufacturing partners, but is the handset truly underperforming in Apple’s eyes? Foxconn’s Zhengzhou factory will reportedly cease production of the iPhone 5C in favor of shifting its resources toward the iPhone 5S, a new report says. The news comes on the heels of cutbacks on orders for the low-cost iPhone across the board. Though Apple hasn’t come out with sale figures to indicate exactly how many iPhone 5C units have been sold (the company has only reference iPhone 5C and iPhone 5S sales as a whole), all signs point to the plastic handset not being nearly as popular as it’s premium counterpart. While it’s impossible to say whether this popularity meets or falls short of Apple’s pre-launch expectations, it is clear that manufacturers are faced with an abundance of iPhone 5C supply and not nearly enough demand. 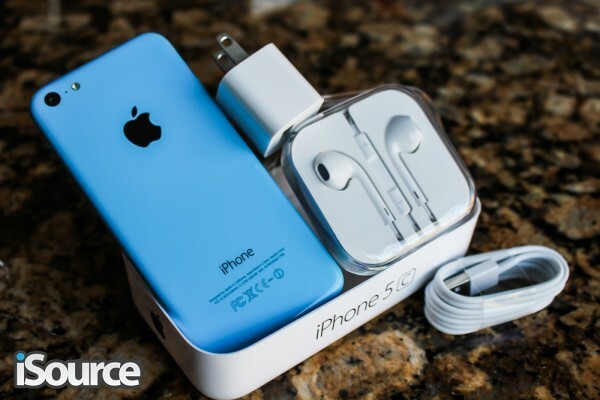 Apple has divided iPhone 5C production between Foxconn and Pegatron, a 30/70 split, respectively. Recently orders to Pegatron were dropped by 20 percent, while Foxconn saw a reduction in orders by about one-third. If this latest report is any indication, that number could now be reduced to zero (or close to it). I actually saw a couple people with iPhone 5C devices this weekend. I was pretty shocked.